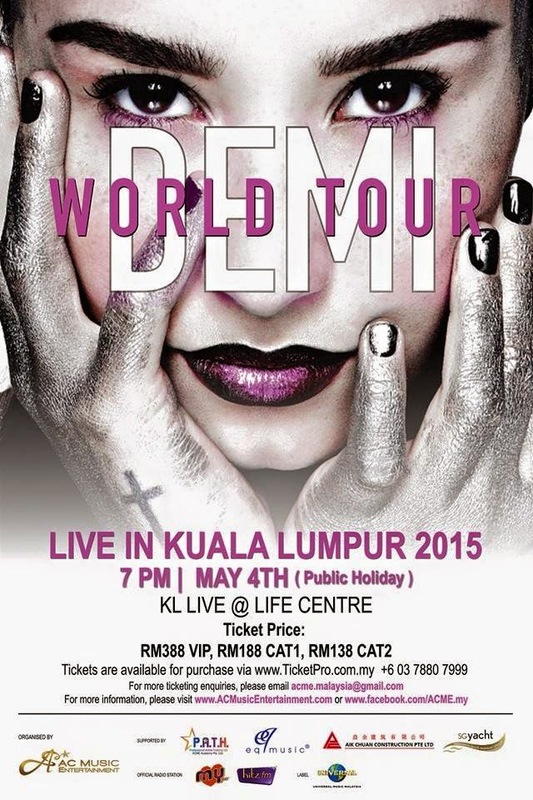 AC Music Entertainment has announced that former Disney star Demi Lovato will not be performing in Genting Highland for her “Demi Lovato: Demi World Tour Live In Kuala Lumpur 2015” on 4th May 2015 - she will be holding it at KL Live @ Life Centre instead. 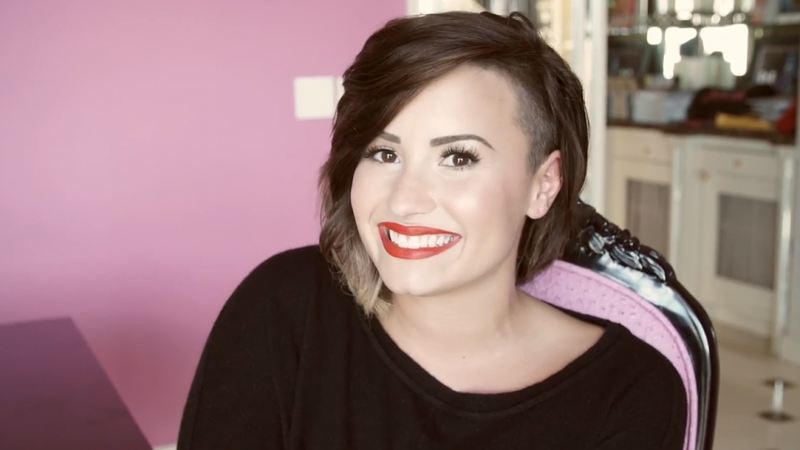 Marking her second show in Malaysia since her first appearance in 2013, fellow Malaysian Lovatics can look forward to the 22-year-old's performances as she introduces her fourth album, “Demi”, which includes some of her hit songs like "Heart Attack", "Made in the USA", "Neon Lights" and "Really Don't Care". The singer might also include her previous hits such as “Let It Go”, “Skyscraper” and “Give Your Heart A Break” in her upcoming first full-scale concert in Malaysia! 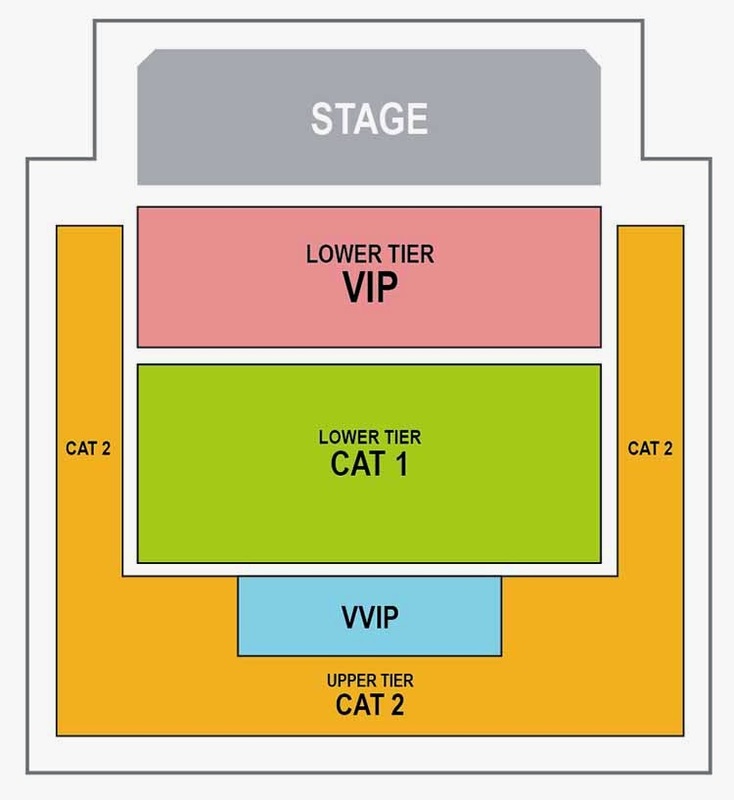 Tickets can be purchased via TicketPro.